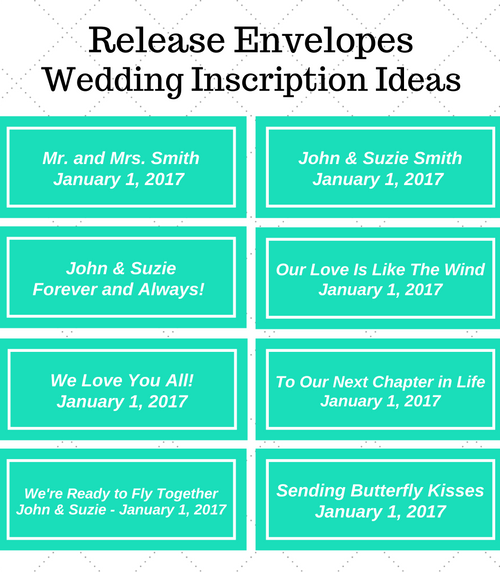 FREE Personalized Envelope Inscription! Type ‘N/A’ to be left blank. SKU: brwp6. 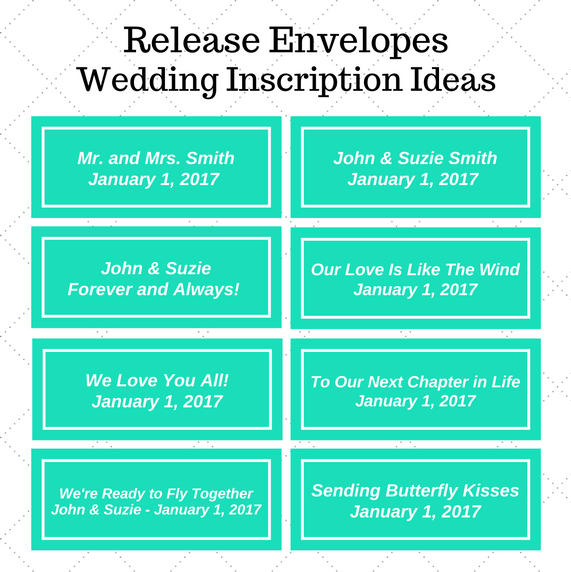 Categories: Individual Release, Wedding Release. Tags: Painted Ladies, Wedding Release. 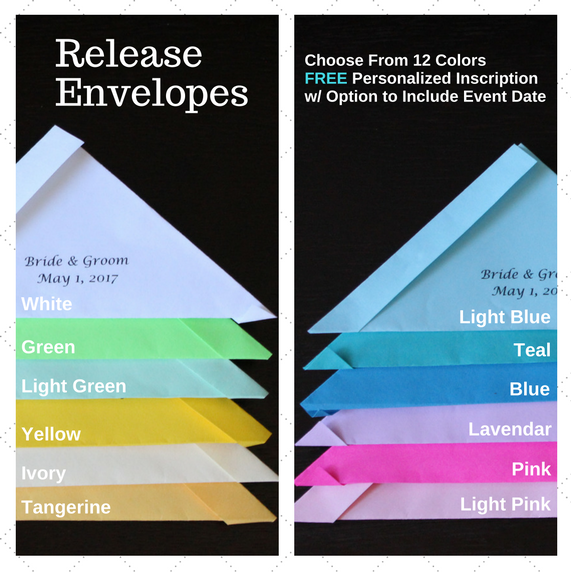 Our Butterfly Release Wedding Package #6 comes with 200 Painted Lady Butterflies packaged in individual envelopes with your choice of envelope color and personalized inscription. the hospice program I work for in rural Kansas does an annual butterfly release. We have used Clearwater Butterfly for over 8 years. They are wonderful to work with. 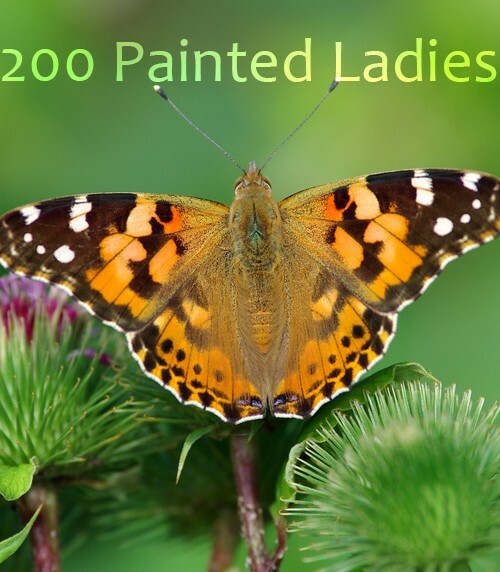 The Painted Ladies are beautiful butterflies. FREE Weekday Shipping! Limited Time. Order by 4/1/18. 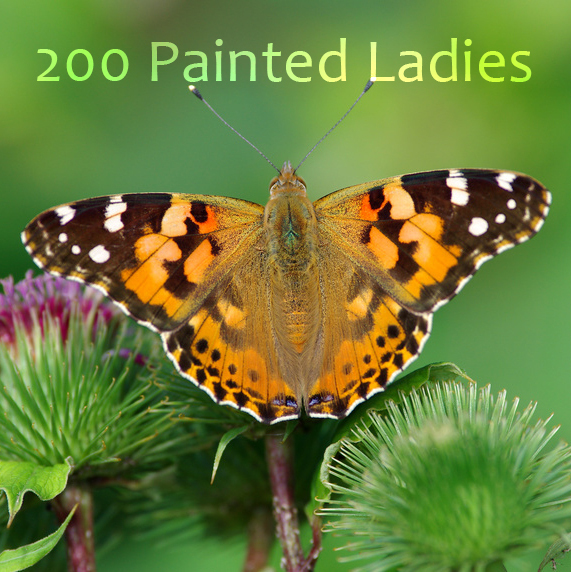 36 Painted Ladies. 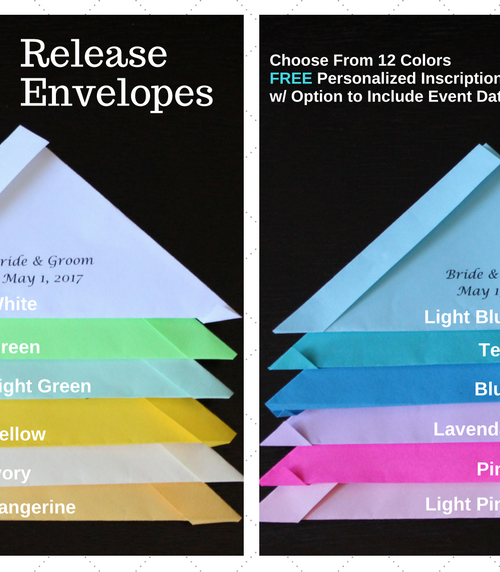 Personalize Your Release Envelopes. Live, beautiful Painted Lady butterflies by-the-dozen w/ choice of individual release envelopes or release box.